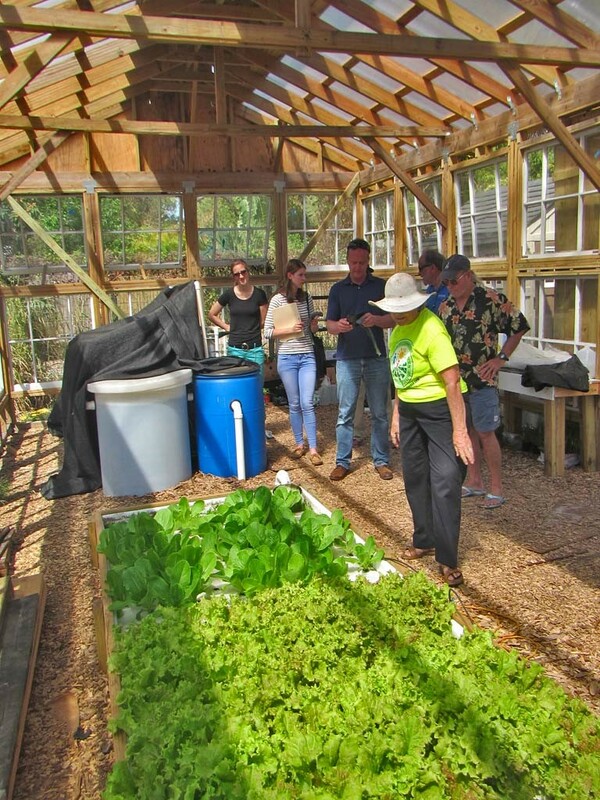 The mission of The Sustany® Foundation is achieved by funding innovative projects that promote sustainability in Tampa Bay, including community gardens. 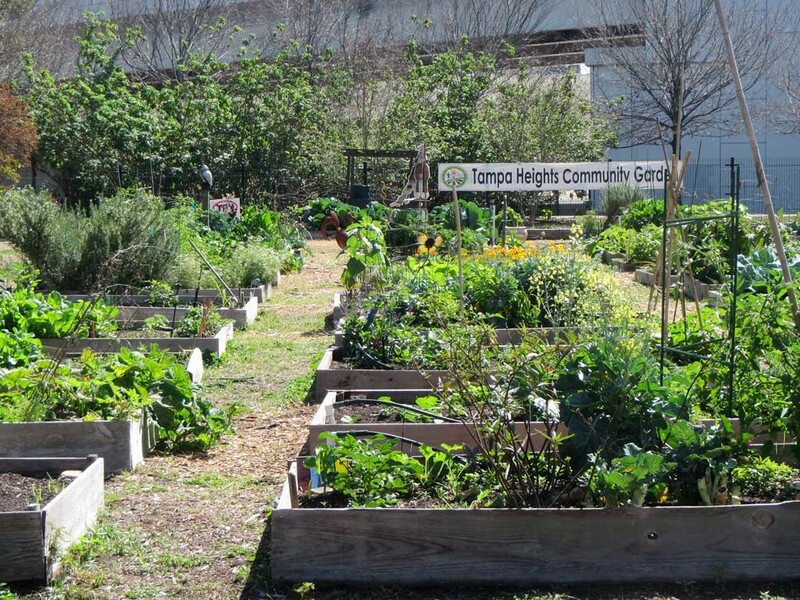 Promoting sustainable food projects, like community gardens improves access to fresh produce, especially in neighborhoods with limited access, known as “food deserts”. 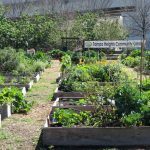 The Sustany® Foundation has partnered with the Coalition of Community Gardens—Tampa Bay to establish a Community Garden Matching Fund, Seed to Sustenance, to support the start up of local community gardens. We are currently seeking applicants. Who is eligible to request start-up funds? 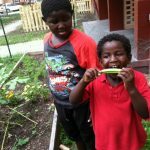 A group of people who wish to garden together may request matching funds from The Sustany® Foundation once they have completed the ten steps outlined in the American Community Gardening publication, Ten Steps to Starting A Community Garden. 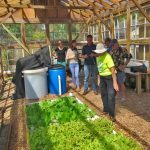 The group must be a non-profit organization or have established community partnerships/sponsorships with a non-profit organization, garden club, church, school, civic association, or homeowner’s association. The group may request a matching amount of up to $600. 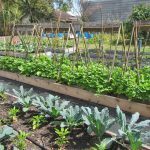 A small raised bed garden can be started with as little as $1,000 to $1,200 depending on the quality of the lumber purchased. 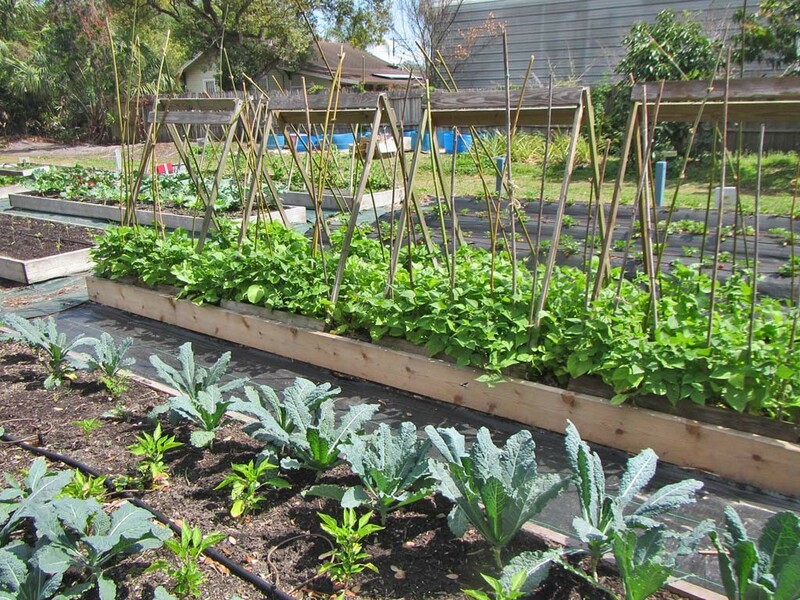 That includes the lumber, irrigation, soil, wheelbarrow, rakes, hoe, shovels, hand tools, and start-up plants. Funds may be requested 2 – 6 months prior to the date that the project will be initiated. 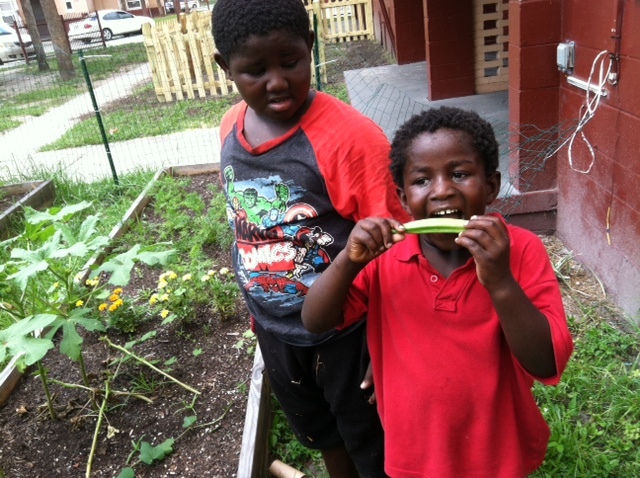 A final report is due to The Sustany® Foundation 12 months after receiving the funds, describing the completed project, a list of the expenditures, and the impact to the community.